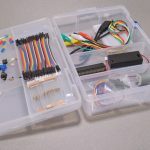 In addition to carrying a lot of popular electronic kits and components, we also manufacture our own products right here in Canada! 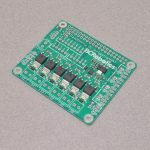 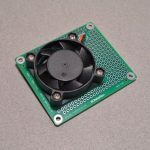 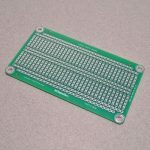 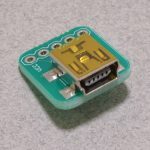 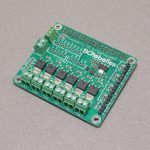 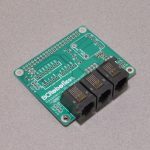 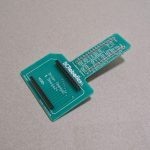 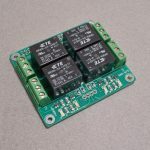 With the exception of the PCBs themselves, all of our products are manufactured and assembled in house at BC Robotics. 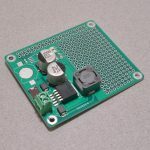 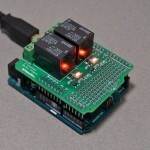 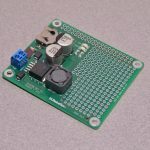 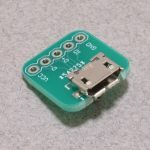 Blinky Light – Learn To Solder!